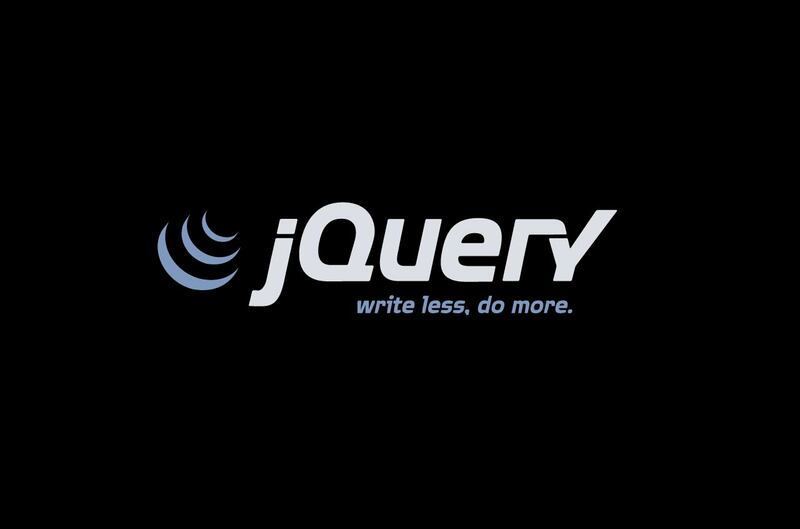 jQuery JSONView is a plugin to view JSON in a more readable format. It offers some methods and options to customize. How to Unlock an Andriod Pattern?